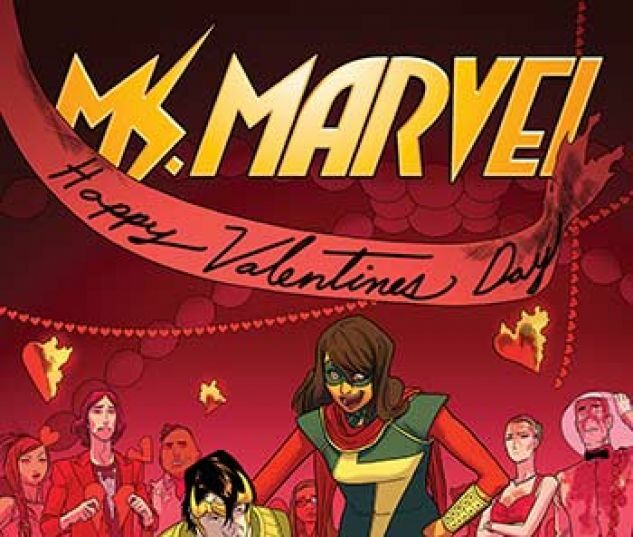 Love is in Jersey City as Valentine's Day arrives! 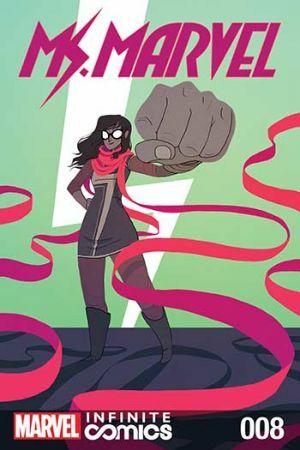 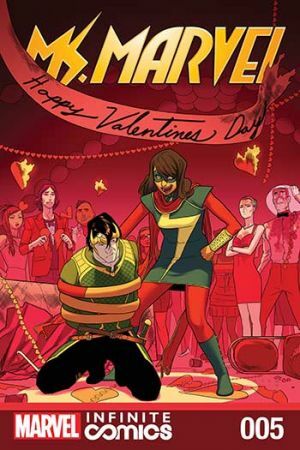 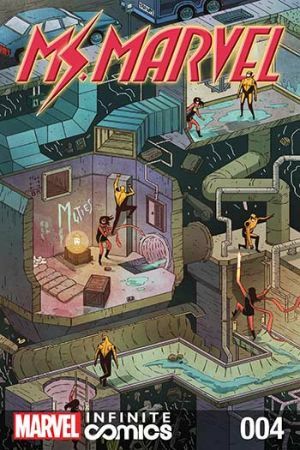 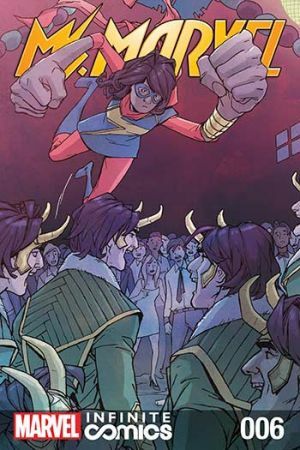 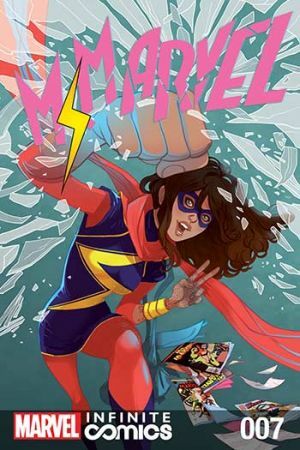 Kamala Khan may not be allowed to go to the dance, but Ms. Marvel is! 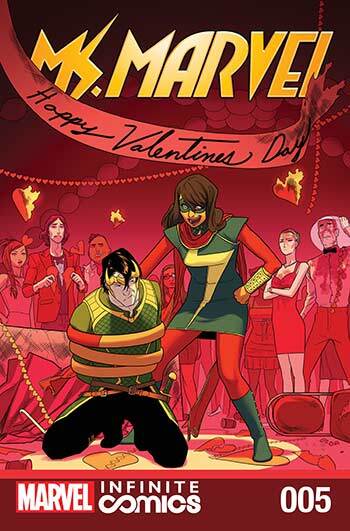 Well sort of -- by crashing it attempting to capture Asgard's most annoying trickster...Loki!